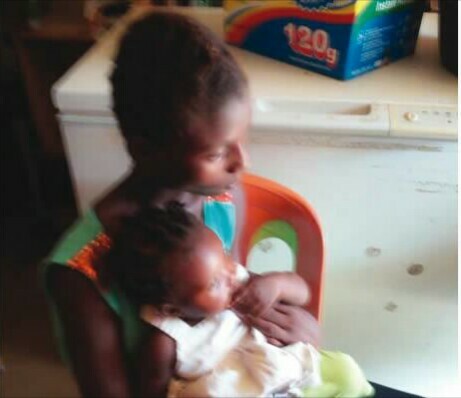 A 45-year-old man, identified simply as Ifeanyi, is cooling off in Ekeki Police Station, Yenagoa, Bayelsa State, for allegedly r*ping a 14-year-old girl, Gloria (surname withheld). The victim suffered similar fate less than two years ago when she was r*ped by another man who made her pregnant. The product of the first r*pe is now seven months old. The latest one occurred on Wednesday at a hotel in the Ekeki area of Yenagoa, the state capital. The Police are on top of the situation.